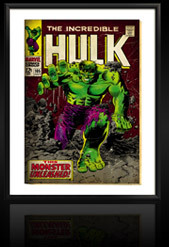 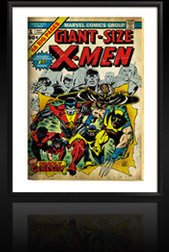 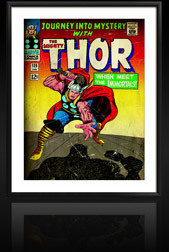 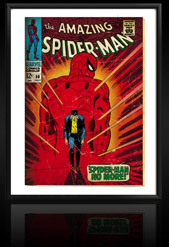 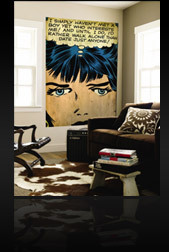 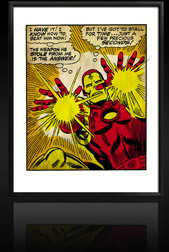 AllPosters is pleased to unveil The Marvel Collection®. 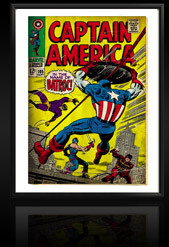 A new selection of images featuring legendary characters and vintage artwork from leading comic book publishing company Marvel Publishing, Inc. 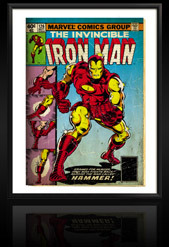 This collection is available for the first time in an array of new wall décor formats that we know you’re going to love. 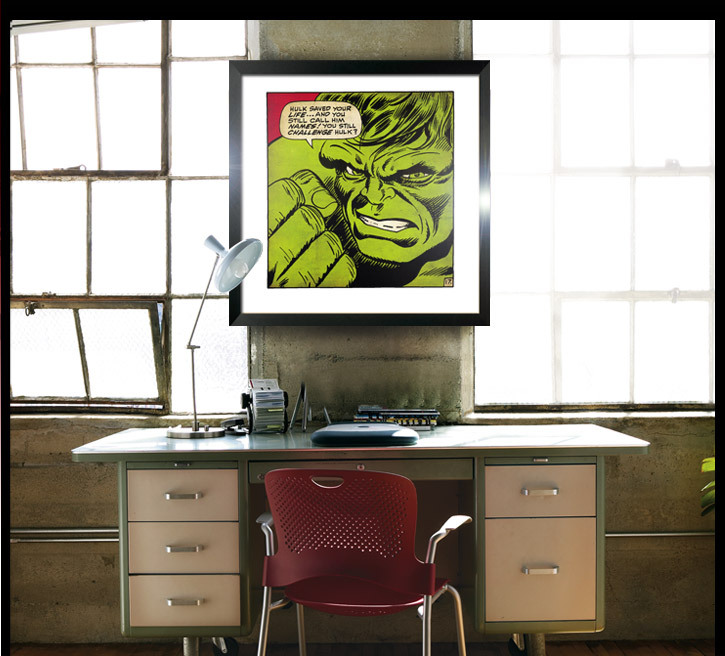 Whether you’re moving into your first apartment, buying a gift for that special someone or just want to relive your childhood, The Marvel Collection® has something for everyone.